Hello! I’m Patricia Okrasinski Heffner, the owner of Oh Eleven. 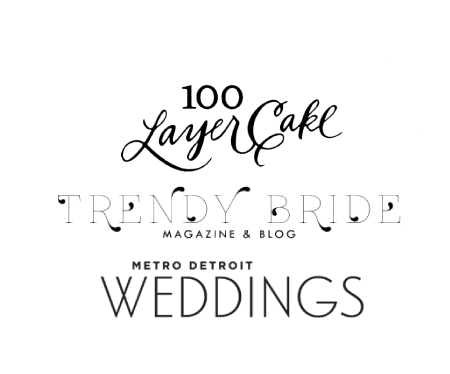 My passion for lettering grew when I was planning my own wedding – sourcing unconventional materials, designing the wedding invitation suite & signage, and the keepsake tile place cards for my guests. I grew up in a small town north of Detroit and graduated from Michigan State University with my bachelors in Biology. My husband, Patrick, and I have lived in Northern Virginia for several years. Michigan and lakefront living will always have a piece of my heart – my styles are named after lakes found in the state. 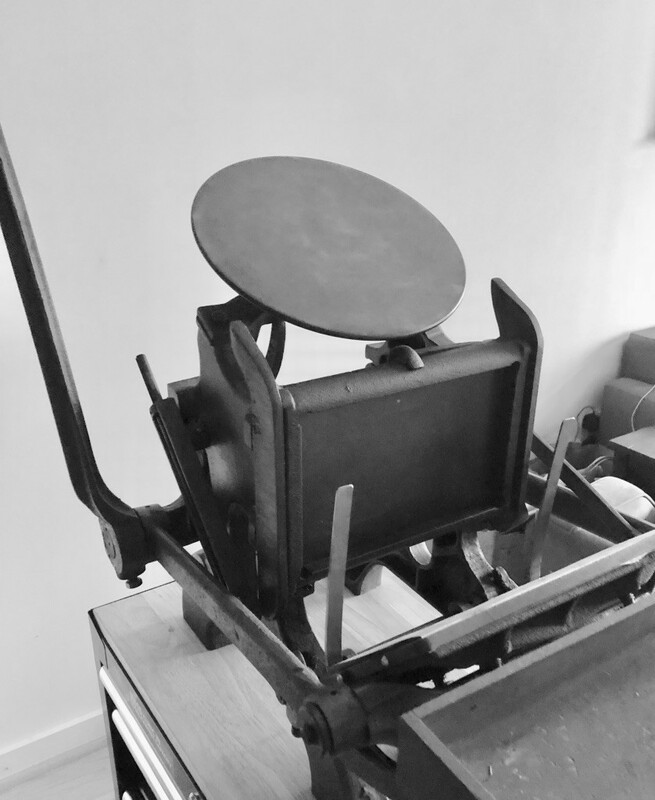 I’m also proud to introduce Amelia, my Chandler & Price Pilot press. I am passionate about the process behind crafting by hand – offering small batch letterpress printing in my home studio will allow a natural extension of my bespoke process. I am thrilled to be able to share my work with you and your guests. Please contact me with any questions – I cannot wait to meet you and get started!